A remote data backup service is a facility, which enables the user to backup and store computer data and files. With increasing amount of data, it is very important to have a safe and bulk storage facility so that user can easily retrieve back data and quickly sitting anywhere in the world. We at BrandWeb Direct provides back up services to our potential as well as existing clients. Back up is defined as archiving or copying of computer data so as that it can used to restore the original data once that particular data is lost due to any reasons. There may be cases when the data from the computer may get lost in that case we provide them their lost data from our back up servers. We provide remote, online, or managed backup services to our potential clients. 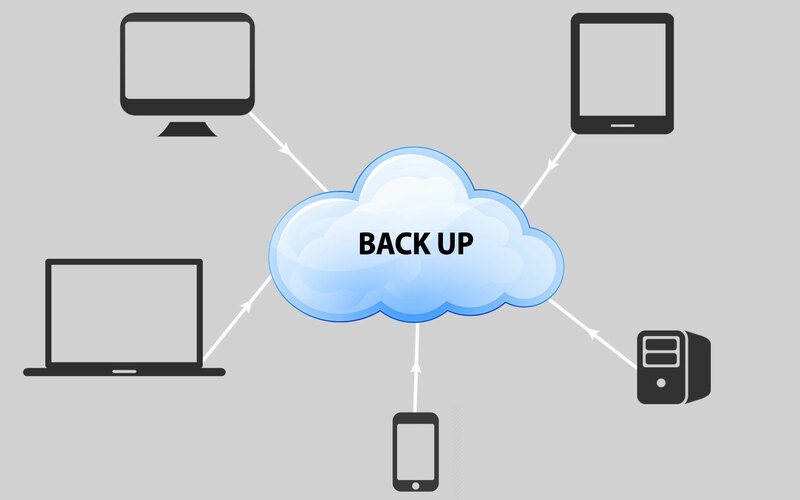 These backup are sometimes termed as cloud backup, its main objective is to provide user with a system for the backup, storage and recovery of computer files. Such backups are termed as a form of cloud computing. There may be unlimited files stored in a computer we achieve those files and save on our server so that whenever you lose your data then you can retrieve back those data from our remote back up data center. Online backup system runs on a schedule once a day especially at night when computer aren't in use. This program typically encrypts copy and transfer the data back to the remote backup service server where we save all your files for future use.